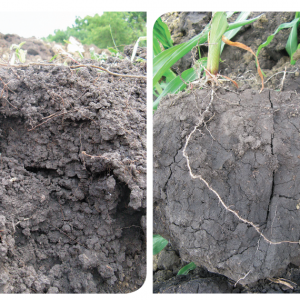 How does tillage impact soil health? Miss the ole’ coffee clutch? Getting the itch of spring planting? Join local farmers and friends to discuss and see what local people are doing to sustain their soil health through tillage practices, rotation and cover crops. WHEN: Friday, April, 15th, 2016 8:30-10:00 A.M. There will be an overview of local crop and pest issues provided by Cornell Cooperative Extensions, North West NY Dairy, Livestock and Field Crops Team – Michael Stanyard. Demonstration plot visit will follow after the discussion and overviews. Come for the conversation and stay for the coffee and donuts.